At Juffer Inc., we know how hard you’ve worked to turn your house into a home. Since your home is one of the most important financial investments of your lifetime, you’ll need proper coverage in order to keep your investment protected and provide your family with the guarantee that they’ll always be safe and sound. 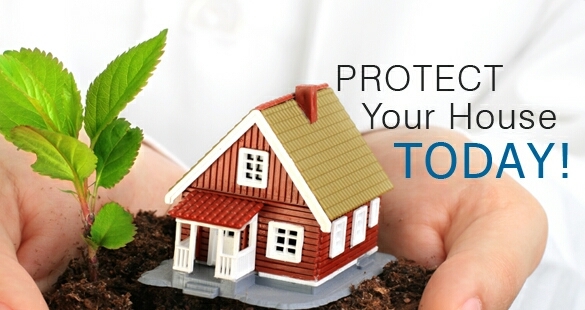 Juffer Inc. is your trusted solution for homeowners insurance. We offer coverage options that are both flexible and affordable, and will work with you on an individual basis to find a policy that best suits your needs. Our team is dedicated to providing the assurance that your family and your possessions are secure. Your free, no obligation Home Insurance quote is easy. Simply click “Get a Quote” and you will enter a little information and will we provide you with insurance quotes from multiple companies. While standard Home Insurance can cover anything from fire and weather damage to injuries and theft, not all damages and accidents may be insured under a standard policy. That’s why it’s important to talk to a specialist at Juffer Inc. about specific coverage options that are applicable to your individual needs. Don’t go another day without proper homeowners insurance. Keep your memories protected with the right policy from Juffer, Inc..
Juffer Inc. provides several companies to protect your home, below are just a few of the options available! The Progressive Corporation is one of the largest providers of car insurance in the United States. The company also insures motorcycles, boats, RVs and commercial vehicles, and provides home insurance through select companies. Progressive continues to find better ways to serve you! No matter what your situation, The Hartford has a homeowners insurance policy for you. With The Hartford, you can save even more by bundling your homeowners insurance with your car insurance policy. The Hartford offers many features and benefits that can be added to your standard Home Insurance Policy. State Auto’s Homeowners Options Program gives you all the options you need. With three packaged endorsements available (Securgard, Defender or Estates) it’s easy to create the right insurance coverage for your home, apartment or condominium. We also offer a variety of additional coverages that allow you to tailor a policy to meet your specific needs. Travelers homeowners insurance can help protect its value to you by helping you choose coverage that fits both your budget and your priorities. So you can sleep soundly, knowing your home is protected. Along with our competitive, customized rates, you can get an array of money-saving discounts based on factors like your claim history and your home’s safety features.